We manufacture products for residential and commercial applications. We offer a wide range of energy efficient colored coatings. 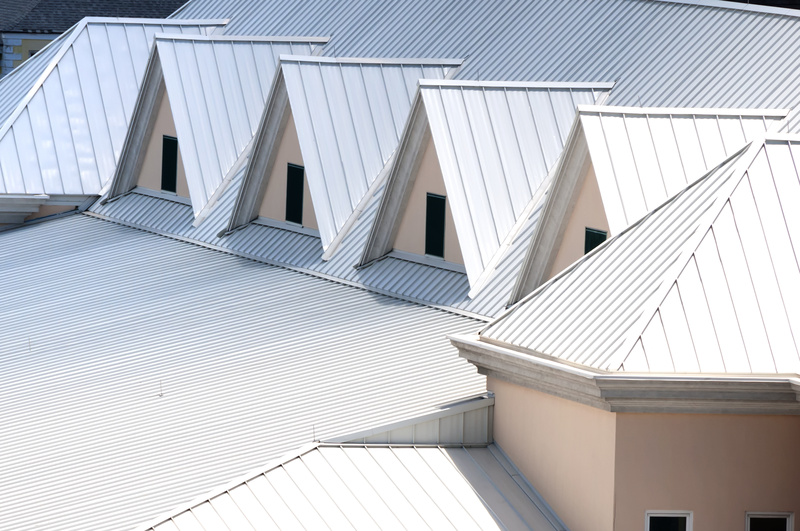 to look for when deciding where to purchase your new metal roofing. A&E has been supplying my roofing needs since it opened in Wedowee. I find them to be a company operating with the highest level of integrity. This company provides a superb product in an efficient manner, and with reasonable prices. The staff is friendly, and courteouse, and capable. I found doing business with this company a pleasure. All of my orders are always ready in prompt time. A&E has quality materials and their shop and workers are very organized. If you want real customer service from a company who cares about the products they sell and about the customers who purchase these products, then call A&E Metal.